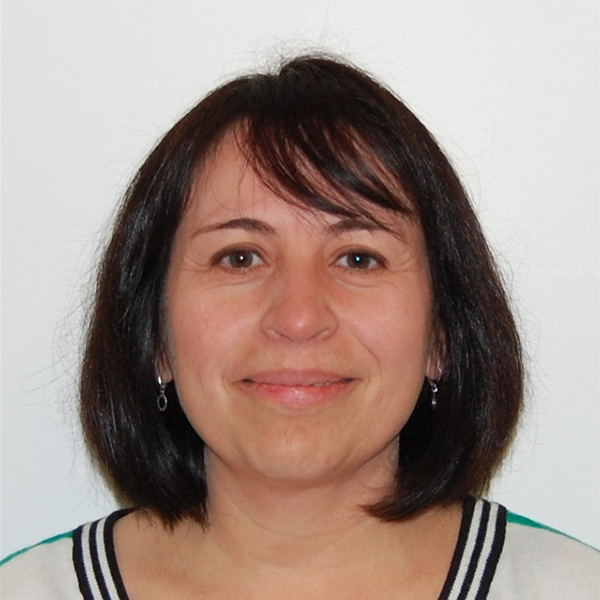 Tom Ryder, president and CEO of Indianapolis-based radio frequency welding contract manufacturer Genesis Plastics Welding, Inc., announced today the hire of Quality Assurance Manager Ana Dawes. “Ana’s hands-on experience with quality engineering and inspection methods and techniques will only heighten early-stage quality assurance planning as we continue to grow,” says Ryder. 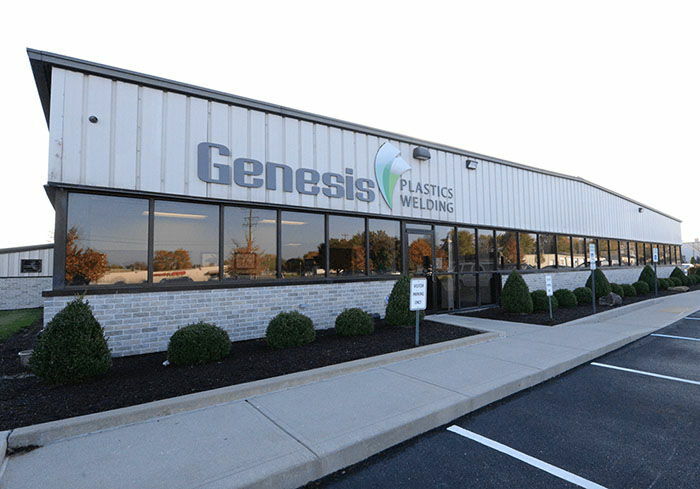 “We look forward to Ana building upon the strong foundation of our current ISO 13485 quality management system as we strive to continuously improve upon all that we do here at Genesis Plastics Welding.” Dawes, a Six Sigma Black Belt, possesses an impressive background with more than 20 years of quality engineering and quality management system experience.